PVDF – This material offers significant increases in operating temperatures up to 320°F (160°C), providing resistance to many aggressive chemicals where other plastics would fail. Polypropylene (PP) – Able to withstand continuous working temperatures of up to 230°F 110°C. Suitable for contact with most chemicals used in the metal treatment industry. High Density Polyethylene (HDPE) – Suitable for working conditions up to 176°F (80°C). HDPE is recommended for all external applications due to its enhanced resistance to freezing conditions. Black, UV stabilizing additives prevent the degrading effects of sunlight. 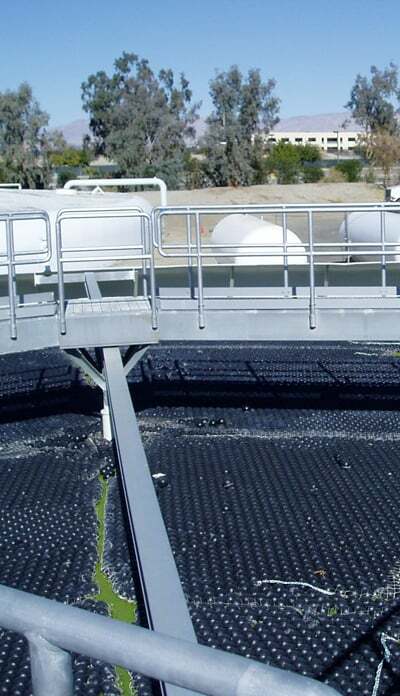 HDPE is also recommended for demineralized water and Chromic acid applications. The percentage of area covered by the floating ball cover is independent of the ball diameter, being the ratio of a circle to the hexagon which surrounds it. This equates to 91% of the liquid surface area. 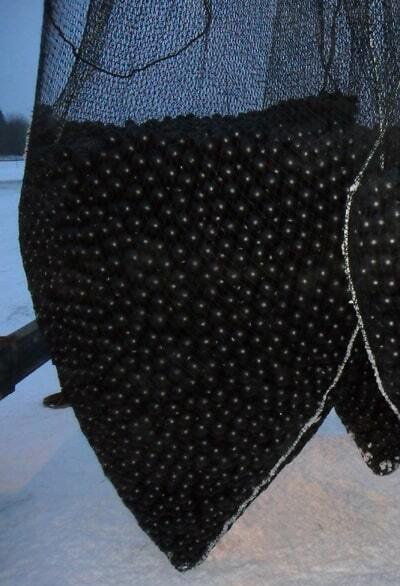 The frictional contact points ensure that each floating ball cover remains stable when subjected to increased liquid or air turbulence. *Test Tank Dimensions = 600mm(W) x 1850mm(L) x 1000mm(H).